Instagram has a way of giving us a look into the personal lives of athletes, and sometimes, it can get really personal. These are ten of the athletes you definitely need to follow. The champ lives the most lavish life of any athlete (if not person) on earth. 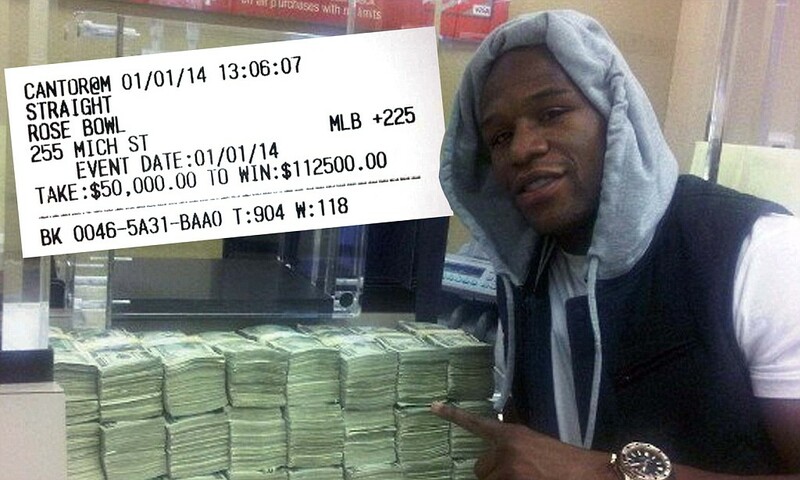 He’s not afraid to post pictures of his jets, cars, and most importantly: placed bets. He won a staggering $112,000 on Michigan State in the Rose Bowl.